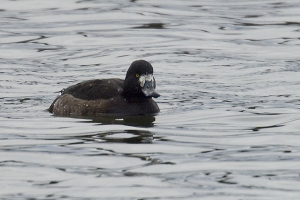 Observation - Scaup like ducks - UK and Ireland. Description: Two ducks that could be mistaken for Scaup by inexperienced and/or unwary observers. Two ducks that could be mistaken for Scaup by inexperienced and/or unwary observers.